Don't forget to live... love... and take time to smell the roses! Hermione was so glad that her life was falling back into place. Her two best mates were back from auror training, and she was ready to finally pursue a certain someone. In a strange turn of events, however, Hermione begins to question where her interests and loyalties truly lie. She was told that she would end up with a lover and a friend... but who would she try to kill? 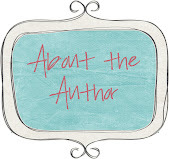 Interested in reading? 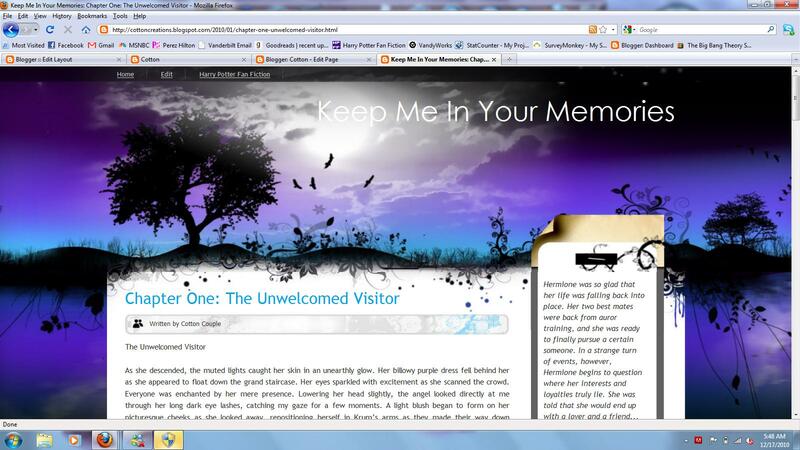 Check out Keep Me in Your Memories on harrypotterfanfiction.com. Jenny has read 4 books toward her goal of 30 books.